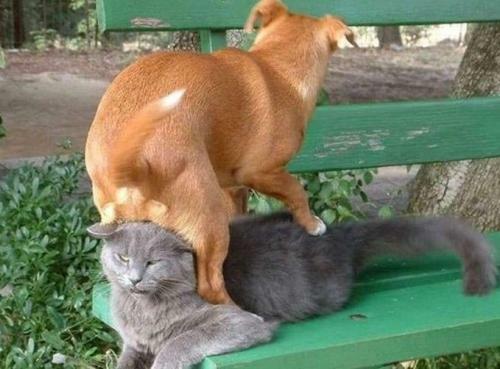 What a lovely cat… FOR ME TO POOP ON! I don’t remember eating that . . .